It can be an overwhelming feeling when are you faced with the multitude of decisions that need to be made when purchasing a new property. We have put together a Step-by-Step Buy's Guide to help steer you through this process and have it be the enjoyable experience it should be! There are some amazing benefits to owning a home. Pride of ownership is the #1 reason why Canadians want to own their own home. Owning Real Estate in Canada, particularly in Metro Vancouver, has provided significant appreciation and net worth increase to owners. Another great benefit, unlike other investments; is your principal residence is exempt from capital gains taxes. Email us and we will gladly send you a copy our Step-by-Step Buyer's Guide to help you get started! Your first step involves deciding how you will approach your home search, and who will you work with throughout this process. Selecting a Realtor a to represent you and work in your best interest is imperative, as this is one of the most important investment and personal decisions of your life. It’s also one of the most complex transactions you may ever undertake. 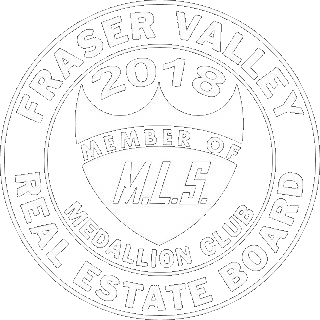 Live Well Real Estate Team are experts when it comes to Real Estate, and can assist you every step of the way to make your search less time consuming, frustrating and less expensive should you take on this challenge alone. There is no cost to you as a Buyer, to hire and work with a Realtor as your representative. Finding your new home can happen quickly – or take many months. Having a Realtor committed to working hard for you by pre-viewing new listings, advising of hot new properties that match your criteria and assess properties that are for sale. We also help you prepare so that seller’s perceive you as a preferred buyer. There's lots to discuss, and we look forward to helping you acheive your Real Estate goals!